I’m going to say it right now. 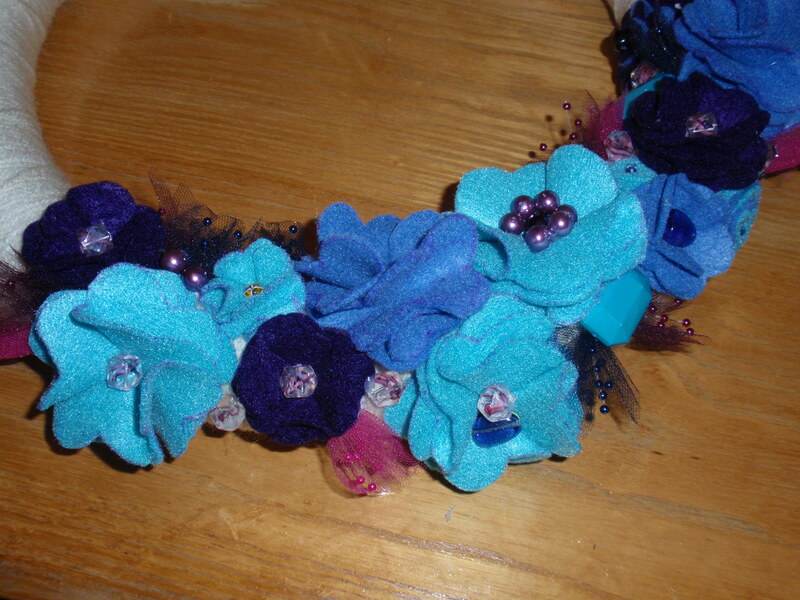 Most of my craft projects are super girly. 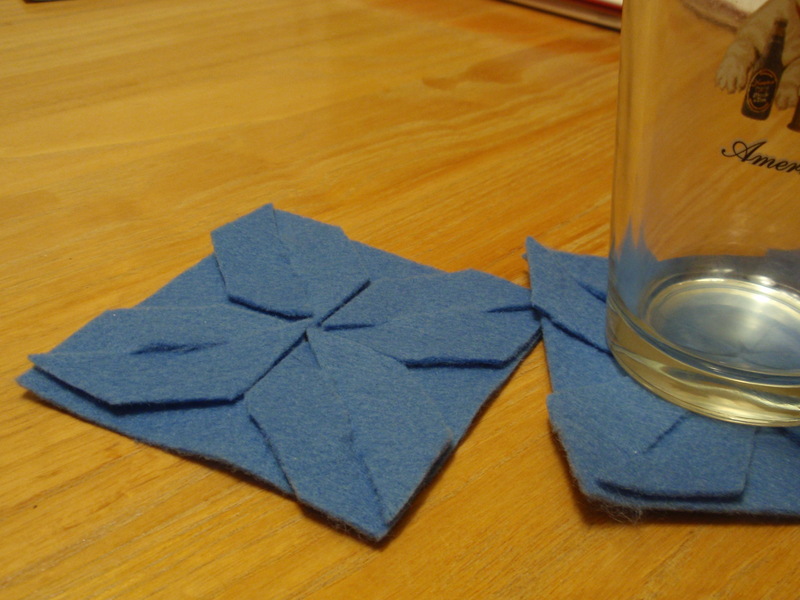 I found this modular felt coaster tutorial over on How About Orange. The modern, graphic look of them really appealed to me, and I had a TON of felt leftover from making my spring/summer wreath. So I thought I’d try these coasters out. There is also a trivet version of the tutorial, which is what I really wanted to make, but I thought I should start small. I actually have no need for new coasters, due to a bad habit of snitching coasters from every bar/pub I visit. It’s like a scrapbook of places I’ve been. Felt is surprisingly hard to slice? I really need to invest in new X-acto knife blades. Here they are in action. They sit on my coffee table now, and I’ve corralled all the bar coasters into a pretty box that used to hold notecards. The box sits next to the pretty coasters, in case I should ever need more than two coasters at once. And that’s a pint glass that I got for two dollars at a dive bar in the town I grew up in. You can’t get Yuengling in the Midwest (it’s only distributed to 13 or so states, pretty much all East Coast), but it’s a nice craft beer. 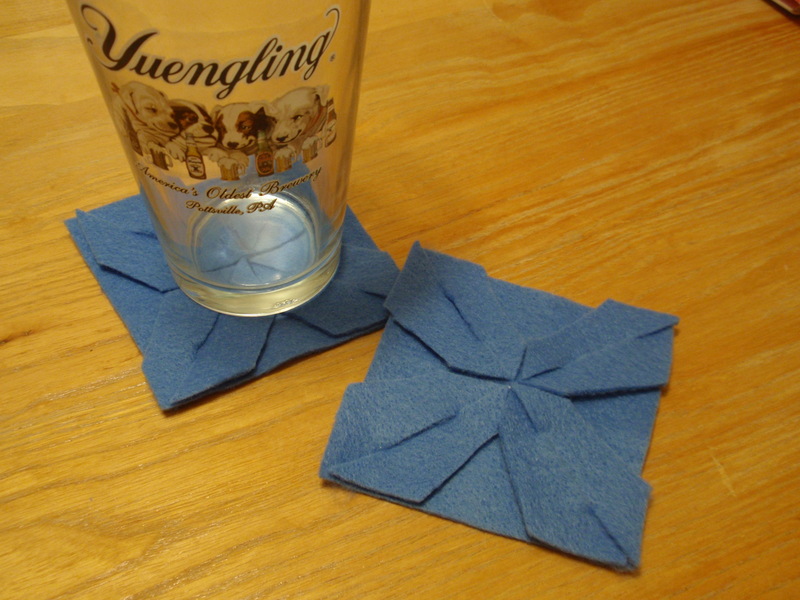 FYI, one sheet of felt makes two coasters. 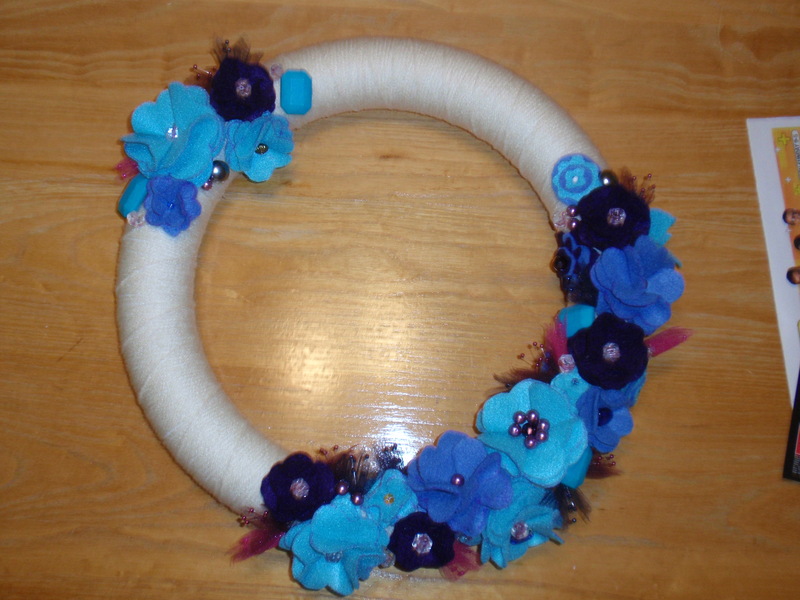 And here’s a couple pics of the wreath I made (the original project this felt was for).